We Brush and Vacuum Window Tracks, Brush Frames, Remove Cob Webs, Wash Windows In and Out, We use Drop Cloths and Shoe Covers inside your home, We Clean Screens with a Cleaning Solution and a Brush to remove embedded dirt. This is a thorough cleaning from start to finish. 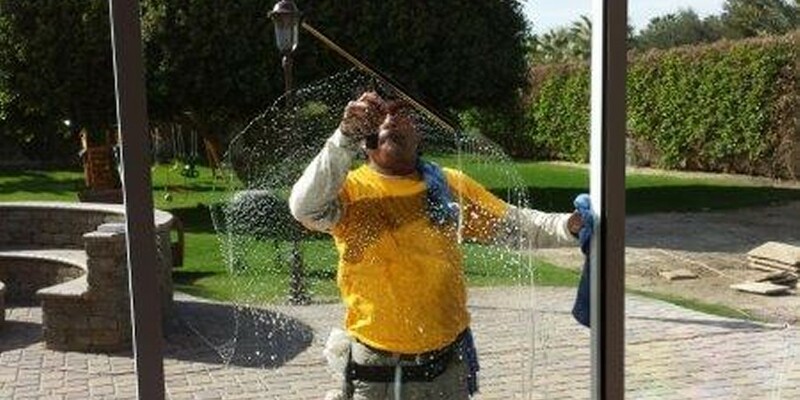 We Brush Frames, Remove Cob Webs from Window Area , Wash Exterior Glass, and Wash Screens. Minor Spot removal can usually be handled with a light acid washing and is included in the Service. Moderate Spot Removal Requires Extra Elbow Grease. Additional charges May apply. Severe Spotting and Calcium Build Up can be Removed with a Power Buffer. We use Specialty Formulated Acids and Cleaning Compounds . When the Glass is Cleaned to your Satisfaction a Sealant can then be Applied to Help Prevent Future Water Spots. 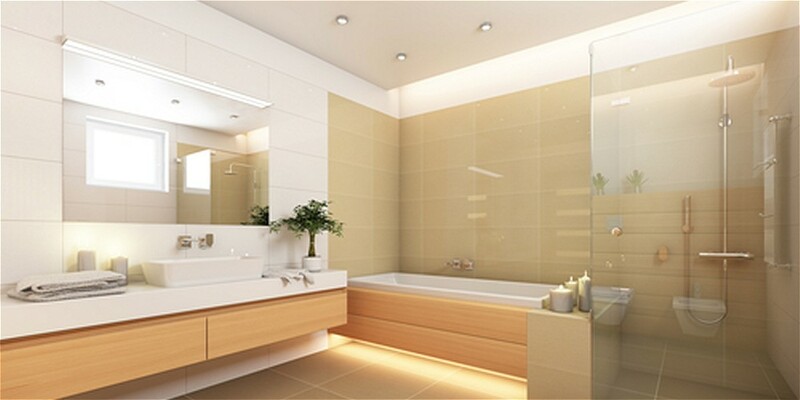 The Glass in Showers can Build Up with Spots, Soap Scum, Scale, and Mildew Stains. We Clean and Polish the Glass then Apply an Invisible Shield Sealant to Help Minimize Future Spotting and Make Cleaning Easier. Mirrors Love to Collect Dust, Smudges, and Fingerprints. 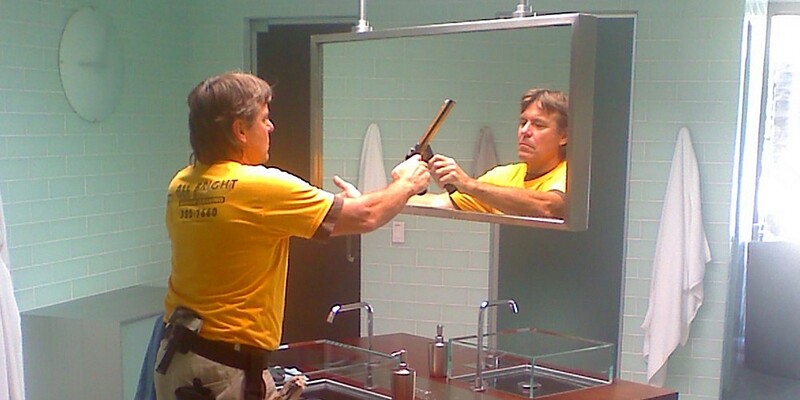 We Clean Walls of Mirror, Vanity Mirrors, Closet Mirrors, and Wet Bars. Let your Sparkling Clean Mirrors be a Good Reflection of you. Dirty Tracks can make your Sliding Doors and Windows hard to open and close. 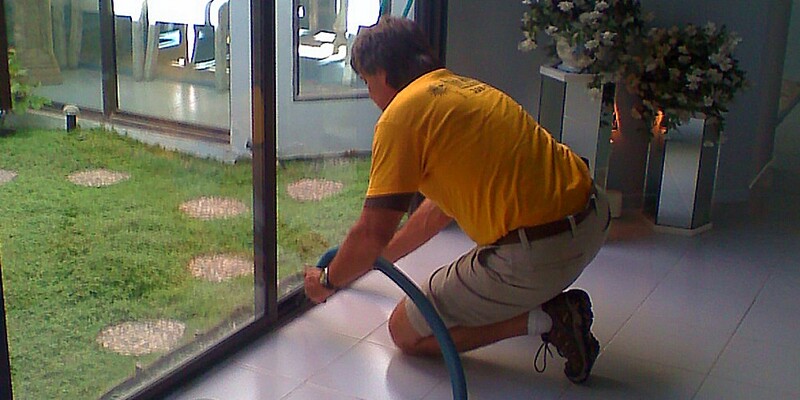 At All Bright we Dry Brush and Vacuum out all the Bugs, Sand, and Dirt build Up before Washing the Windows. 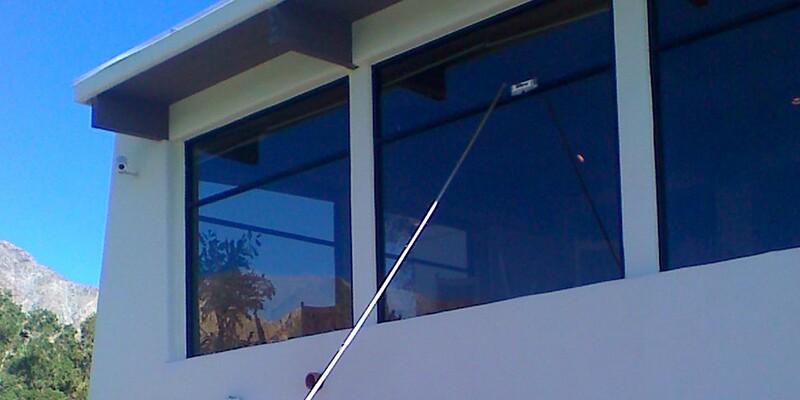 This Process Helps your Sliding Doors and Windows to Open and Close Easier. At All Bright we lay out the Screens and do a Soap Scrub on Both Sides. We will use a Power Washer if Needed. At All Bright we Take the Time to do the Little Things that will make a Good Job a Great Job. Protect your Investment, Boost Efficiency, and Maximize Power Production!! Solar Panels Get Dirty! Sand, Pollen, Leaves, and Bird Droppings can Build Up Causing up to 36% Loss of the Original Energy Output. 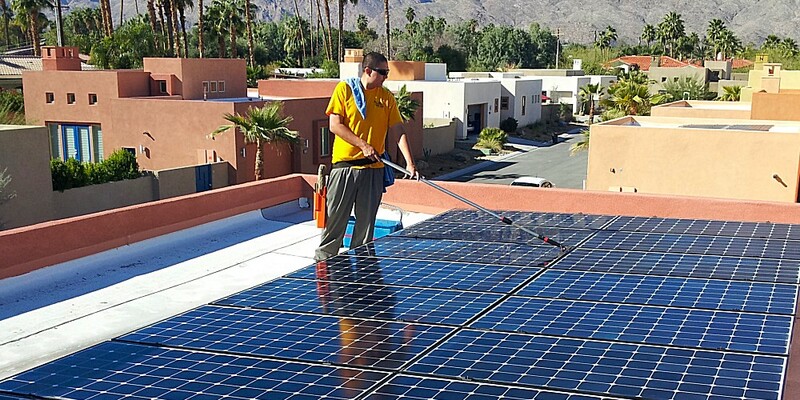 With Regular Cleaning, Panels can Maintain Maximum Power. Keep your solar Panels Clean. 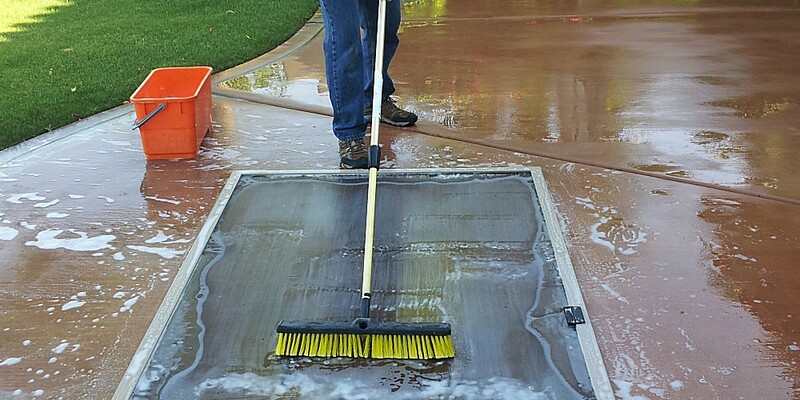 It can pay for the Cleaning Cost and Generate Additional Savings $$. Let’s Face It, The Desert can be a Dirty and Dusty Place. Over time the Dust and Dirt can Build Up on all of your Exterior Surfaces. 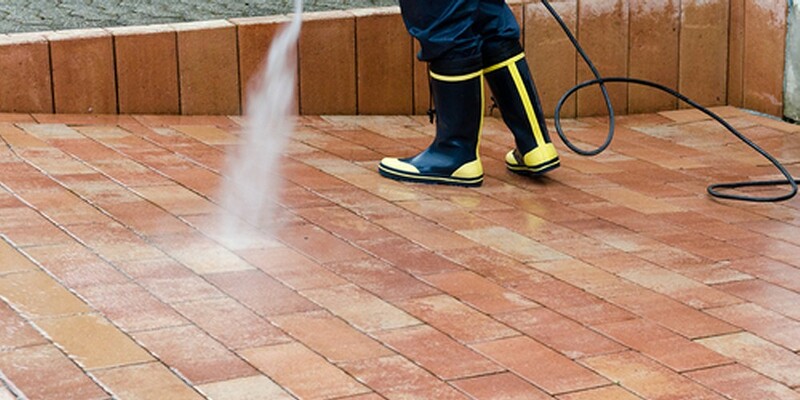 Seasonal Power Washing can give your Home or Office a Bright, Fresh, and Clean Appearance. This is not a quick hose job !! All Brights Professional Technicians move Patio Furniture, Wash the House from the Roof Line down to the Foundation. 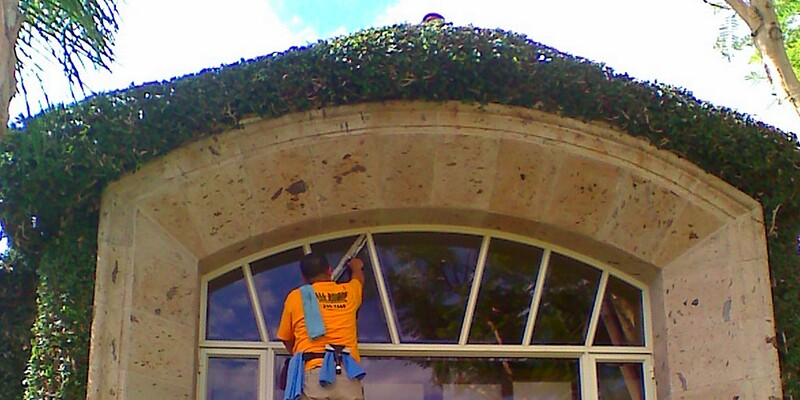 We Wash under all overhangs and patio ceilings. When the House is Clean we Wash off the Sidewalk and Patio. Last but not Least, we Replace all the moved Articials. A Good Annual Cleaning and Application of UV Protective Sealer can give a Bright, Fresh Look and Add Years of Life to your Awnings and Shade Sails. Make a Great First Impression with Bright, Clean Windows. 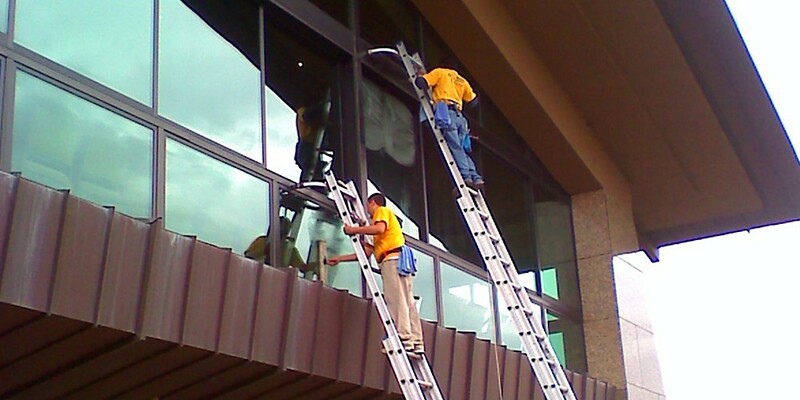 All Bright Window Cleaning can set up a Schedule that will keep your Store Front Windows Clean and Fresh. 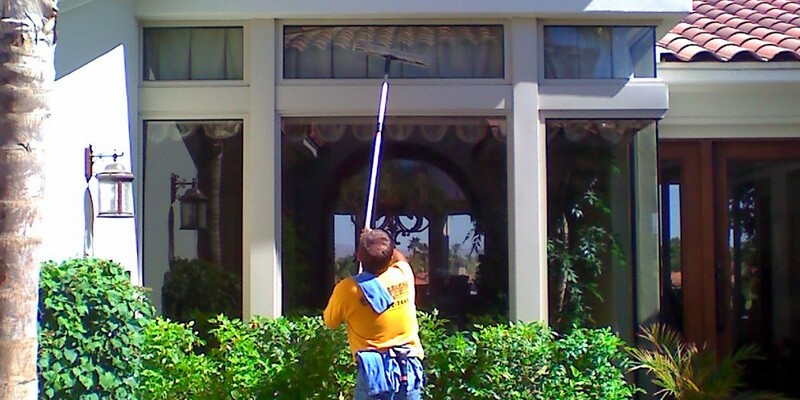 All Bright Window Cleaning can Provide Seasonal Cleaning Schedules and Cleanings for those Special Events. 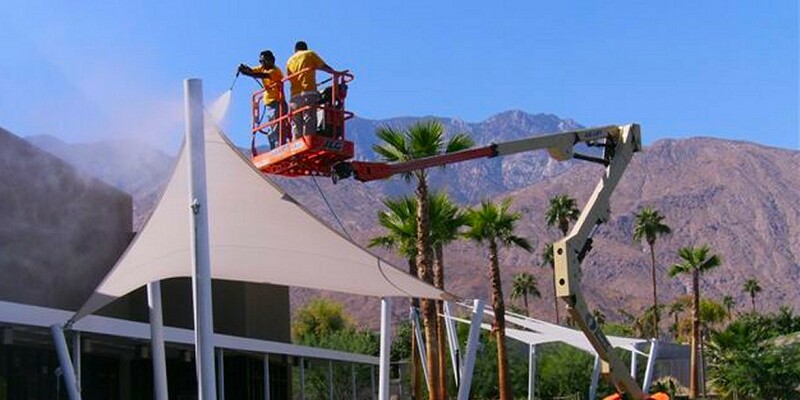 With over 20 Years of Window Cleaning Experience in the Desert, All Brights Does it Right! We Work with our Customers to Customize Cleaning Schedules that will maximize any Window Cleaning Budget. 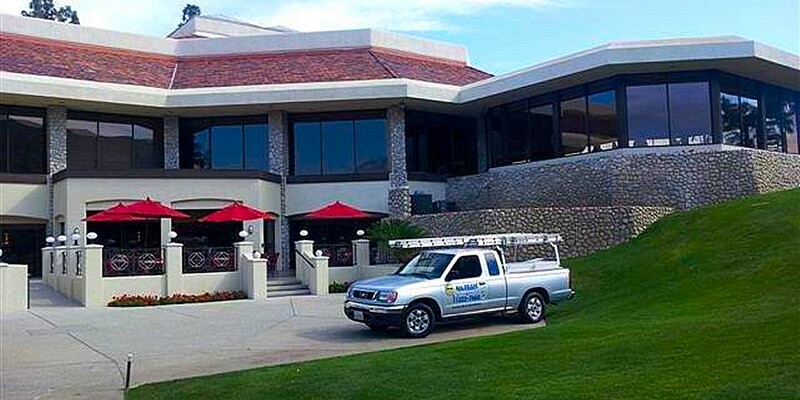 All Bright Window Cleaning uses only Experienced, Trained Technicians, who have the Expertise and Equipment to Handle all of your Window Cleaning needs. All Bright Cleaning Technicians Work in Teams for Safety and Efficiency.